The Reserve Bank of India (RBI) has bought 8.46 tonne of gold in financial year 2017-18, the first purchase of yellow metal by the apex bank in almost nine years, a report said. RBI held 566.23 tonne of gold as on June 30, 2018, compared with 557.77 tonne as on June 30, 2017, according to RBI's latest annual report for 2017-18. "The increase is on account of addition of 8.46 tonne of gold during the year," the report said. 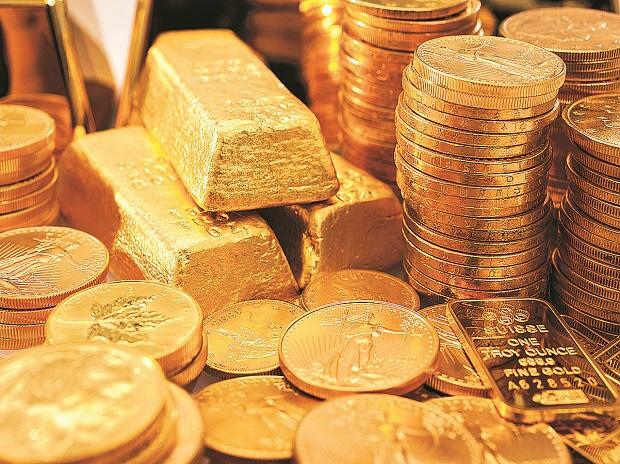 The value of gold held as asset of Banking Department rose by 11.12 per cent to Rs 696.74 billion as on June 30, 2018, from Rs 627.02 billion as on June 30, 2017.